Home » News » ZSC: Undead Uncensored! Now without further ado… (yes, you can stop holding your breath now)…The cover for Undead Uncensored! We’re counting down the days until we can have a copy in our own grabby little hands! 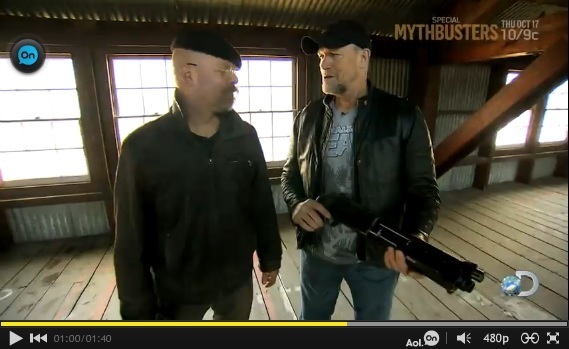 You asked, and Rooker has answered! 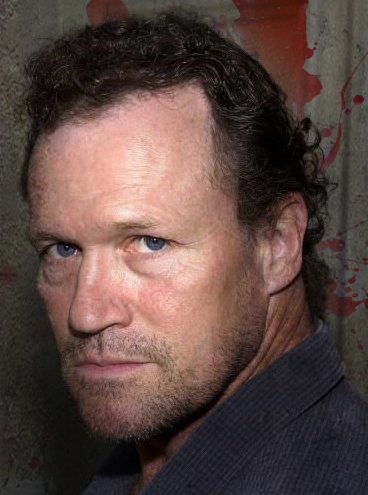 Michael Rooker at Wizard World New Orleans! 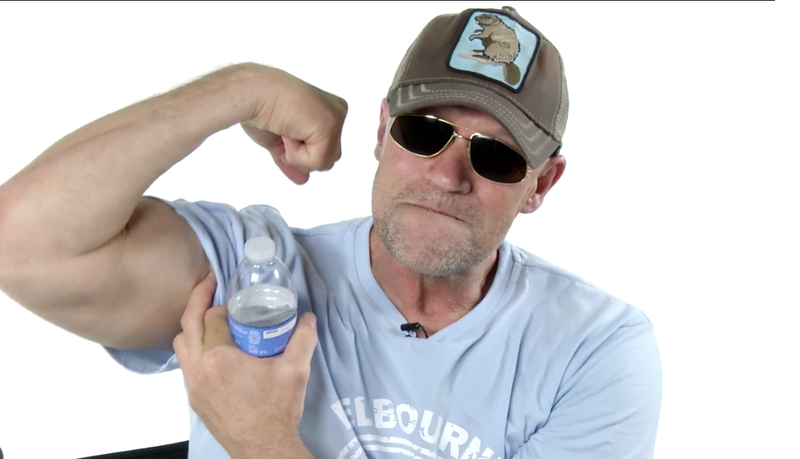 Since his breakout performance in Henry: Portrait of a Serial Killer, Michael Rooker has appeared in over a hundred projects including Cliffhanger, Days of Thunder, JFK, Tombstone, and Mallrats. Today we are pleased to have Mr.Rooker with us to speak about his portrayal of Merle in AMC’s wildly popular series The Walking Dead and the upcoming soon to be wildly popular Marvel film Guardians of the Galaxy!